ASSISTANCE: Over 6,000 qualified and high purchase power visitors. 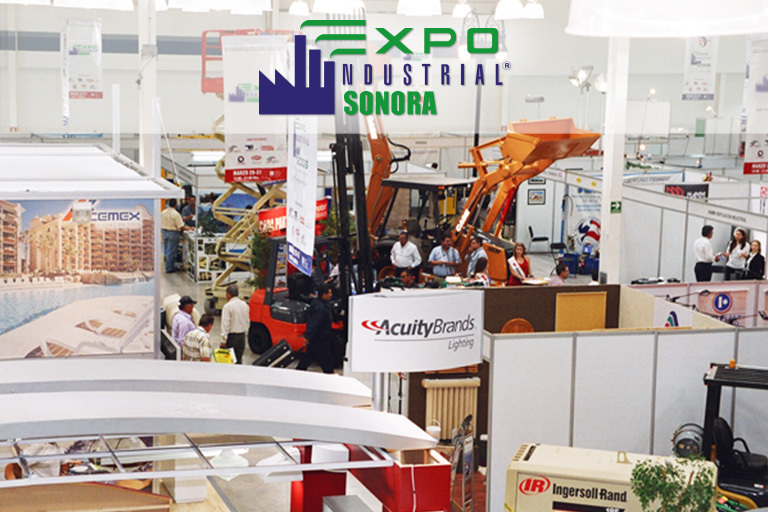 TOPIC: International services and supplies exhibit for the following industries: electric, maquila, mining, automotive, construction, aerospace, agro industry. VIP invitations, specialized magazines, radio and press, billboards, posters, mailings, badges and social networking. 65% Northwest states, 5% foreigners, 30% other states from Mexican republic. General directors, Commercial directors, New project directors, administrative managers, acquisition managers, Floor managers, maintenance managers, specialized technicians, builders, manufacturers, public workers, distributors, manufacturers, promoters, bankers, estate agents, and national-international investors.